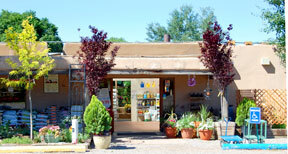 This small, very hardy evergreen is northern New Mexico’s answer to the tall, narrow Italian Cypress. 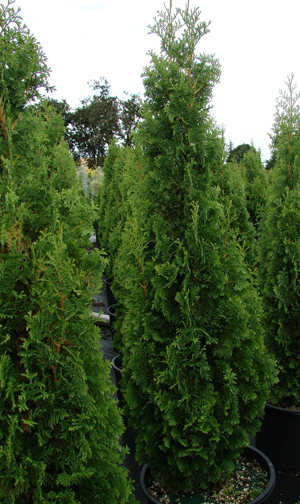 Its rich green foliage makes an excellent hedge or it can be used in tight spots in formal gardens. It will grow in virtually any soil at a rate of about six to eight inches per year. It should be fertilized three times through the growing season — in April, June and August. It does not require cutting or pruning, but shaping is an option.